Many android based smartphones and tablets have an integrated USB-host interface. They support e.g. mass storage device, keyboard, mouse 3G surfsticks but NO audio devices. 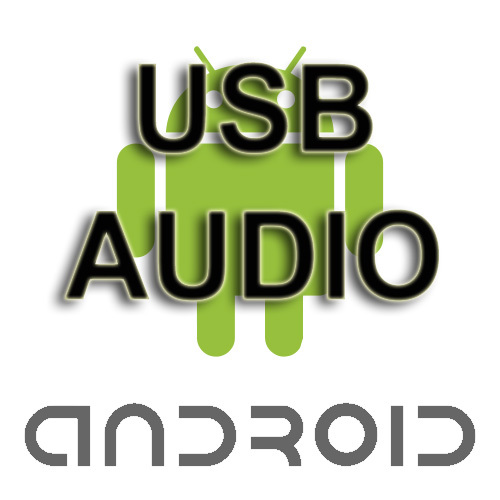 The android OS supports audio but not external USB audio devices. Today, there are many USB audio devices offering a rich feature set and high-end audio quality. In addition, there are many Audio apps. But none of them can access external devices, because there exist no API. 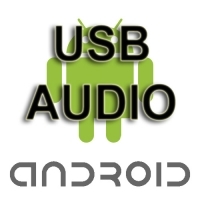 We developed a low level API, which allows app developer to support USB audio devices. We offer a basic demo app, demonstrating the basic features. You can check the compatibility with your platform. These Apps are desigend as technical demonstration. We offer a commercial license with full source code.